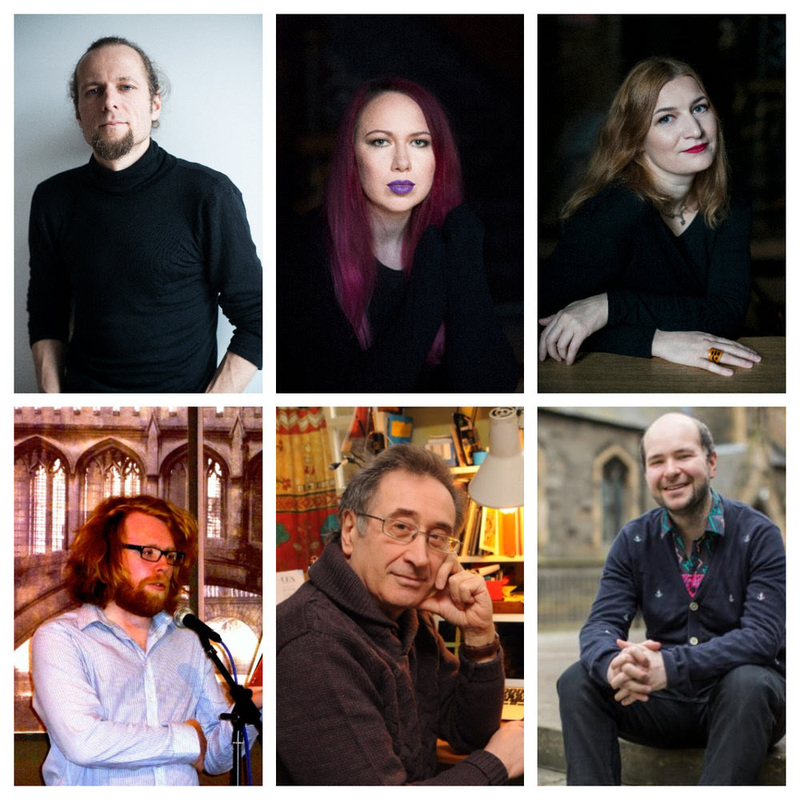 Plus The European Union of Imaginary Authors with readings from Robert Sheppard & Sandeep Parmar, James Byrne, Joanne Ashcroft, Patricia Farrell, SJ Fowler, Scott Thurston. Entrance Free : 7pm – 28 Rutland Gate, Knightsbridge, London SW7 1PQ. The evening will be opened with short solo readings by other visiting European poets including Ásta Fanney Sigurðardóttir (Iceland) Erik Lindner (Holland) Muanis Sinanovic (Slovenia), Martin Solotruk (Slovakia), Theodoros Chiotis (Greece). The 21st century Lithuanian poetry scene has been marked by an unusually prolific and original array of poets. Often lyrical and engaged in a new formalism, connecting to those who oversaw the transition to independence, the new Lithuanian poet is also idiosyncratic, witty, often linguistically. experimental, well travelled, technologically savvy. While spiritually connected to the revolutionary underground spirit of creativity that underpinned some of the greatest poetry Europe produced while Lithuania was under Soviet occupation, there is a marked move to a new kind of poetic voice, that speaks the same tone as the rest of its continent and is not necessarily framed by politics or history, but by vision, originality and humour. This is a Lithuanian Cultural Institute event, supported by The Poetry Society. Curated by SJ Fowler. Full details here. Opening the festival by the River Thames with readings from nearly a dozen European poets. The grand event of the festival. 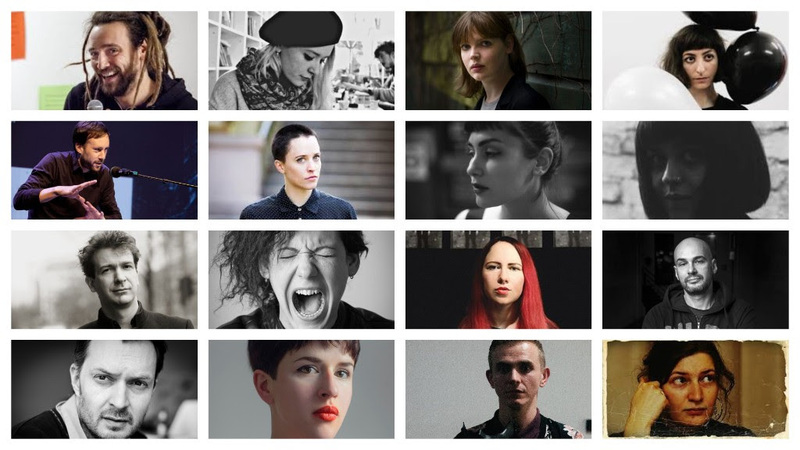 30 poets in 15 pairs present brand new collaborations made for the night. Celebrating innovation in live literature with new solo performances by a dozen of Europe’s most considerable avant-garde poets. 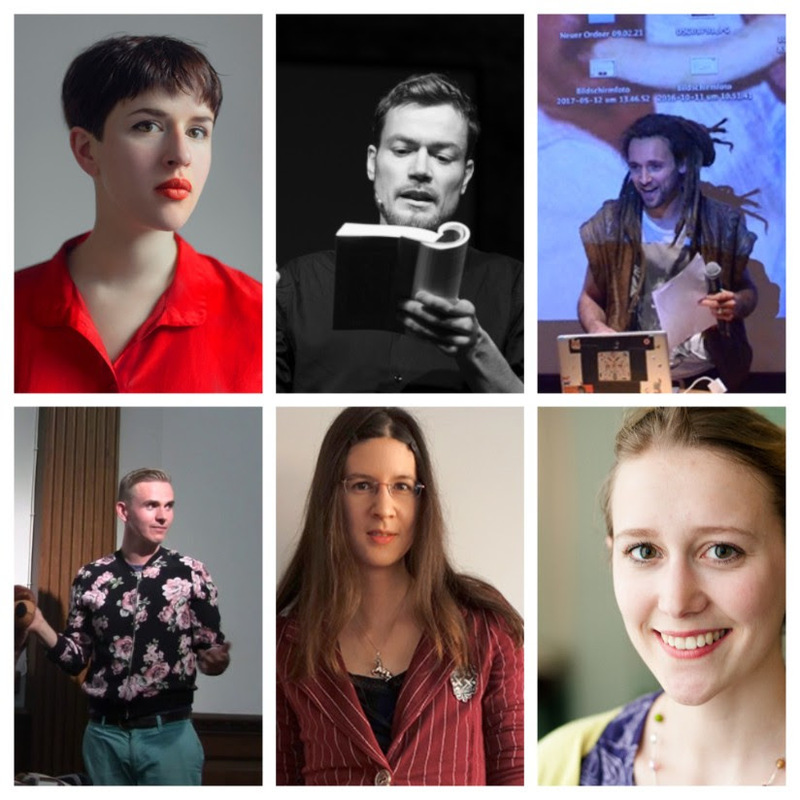 Lithuanian and British poets collaborate and share new works at the home of The Poetry Society in London, joined by many other festival poets. Lithuanian and British poets celebrate the pan-European poetry platform and review, Versopolis. A multimedia poetry show celebrating the Centenary of Greater Romania with readings by ten of the most talented Romanian poets. The festival leaves London and presents a night of new collaborations between poets local to Liverpool and those visiting from across Europe. 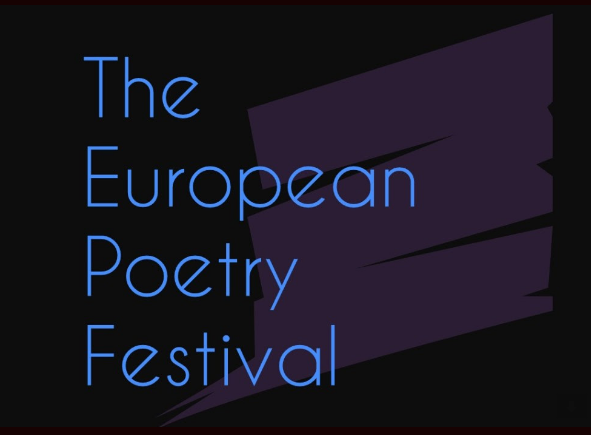 The festival closes in the North East of England, where once more European poets will present collaborations with their English counterparts, many local to the area. Animal Waste spreads itself over the lands of London which seem to have inspired a re-understanding of the city’s literary and psychological history, from Limehouse to Wapping, Rotherhithe to Ratcliff. Mutely nodding to this profound and now taken for granted reexamination of these once were slums, Animal Waste sets itself against the confident and touristic glean of that history, instead aligning itself with the suffering sediment of the actual past. Shot around Wellclose Sq and Hawksmoor’s St Anne’s, and hiding from the Thames, the film evokes Falk, Swedenborg, Linneaus in all their intelligent menace. Supported by the Eurimages TEM grant and Arts Council England via The Enemies Project.